Warner bros. Pictures releases first official look for Superman for the upcoming Batman V Superman: Dawn of Justice movie. Check him out after the jump. It may look like there are no changes from the previous costume but if you will compare them, there are small alterations. 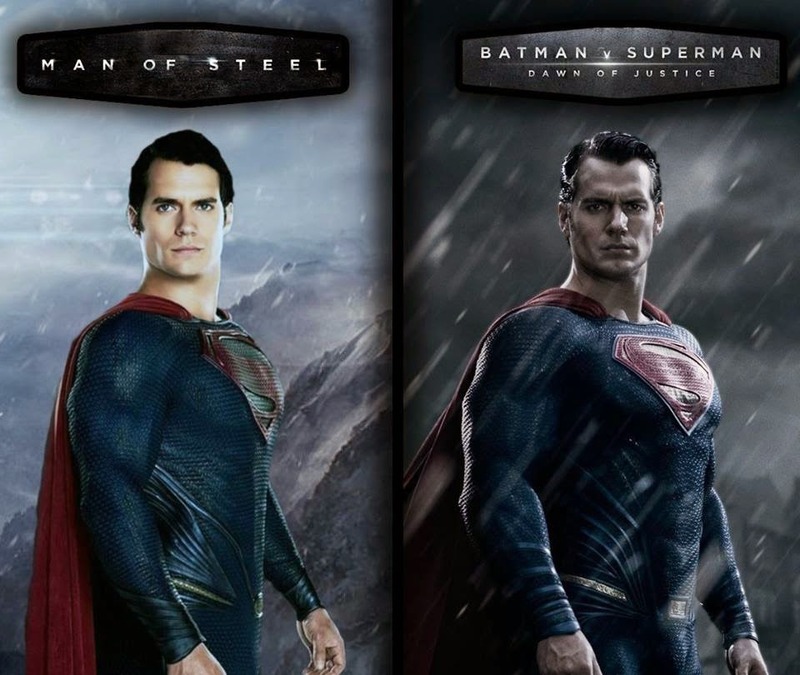 Plus Supes looks bulkier now and he is now sporting the classic slick hairstyle sans the curly bangs. What about you? What do you think about the new Superman? Let us know in the comments. 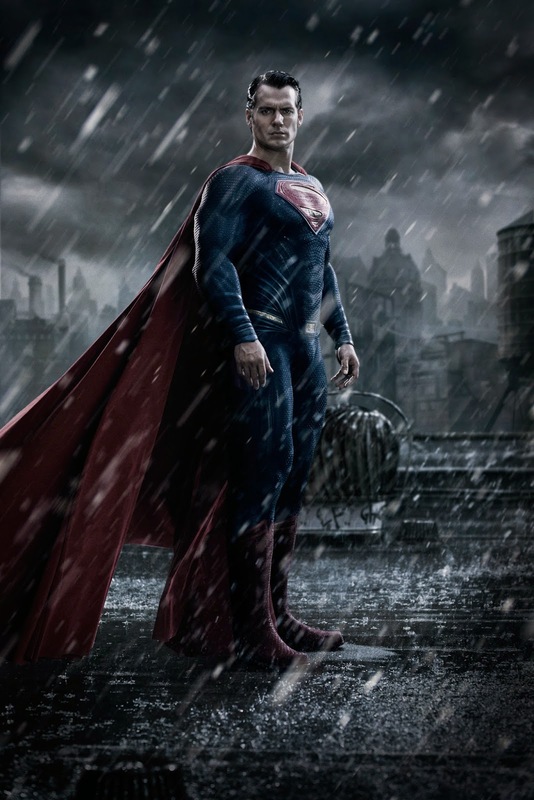 Set to open worldwide on May 6, 2016, “Batman v Superman: Dawn of Justice” is to be distributed by Warner Bros. Pictures.